Just One W.I.P: Thinking about setting up 'shop'? But, it's time to open it up to anyone who would like to purchase one - the demand for one of my patterns knitted up is more than our busy little team can supply these days. If you're interested and would like me to email you the information pdf then send me an email but the basic information is that you purchase a lifetime license and it yours as long as you live (literally) and so you are able to knit for sale the patterns now, in 5 years time when your kids might all be at school, in 10 when they might no longer like wearing your knitting (god forbid!) and so on. 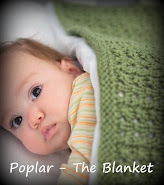 It's the one payment to own the rights to knit it how and when you like, as long as I'm credited as the designer. 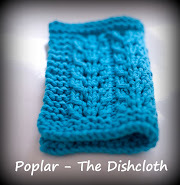 And because I love seeing any of my patterns being knitted, for the rest of April and May (and maybe longer, who knows!) I'll be gifting the cottage license of my Teacher's Pet pattern too to anyone buying The Little Rascals one. If you've bought the cottage license already, flick me an email and I'll gift you the Teacher's Pet one also. 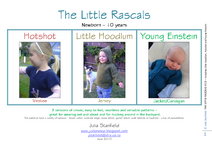 As well, I'm going to be setting up a tab along the top of my blog linking to people licensed to knit The Little Rascals to make it easier for non-knitters to find someone to knit them one, so if you want to be included in there let me know your shop/selling details. So who has a cottage licence?